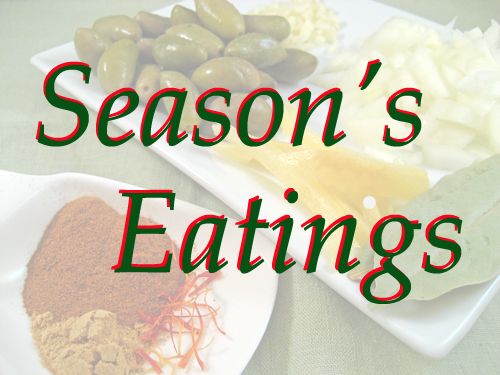 I have just taken part in Seasons Eatings, organised by the lovely Katie of Thyme for Cooking. Its a worldwide holiday gift exchange to spice up our holidays! The idea was that we sent a small gift of a herb, spice or food from where we live, with a recipe of how to use it to someone somewhere else in the world. 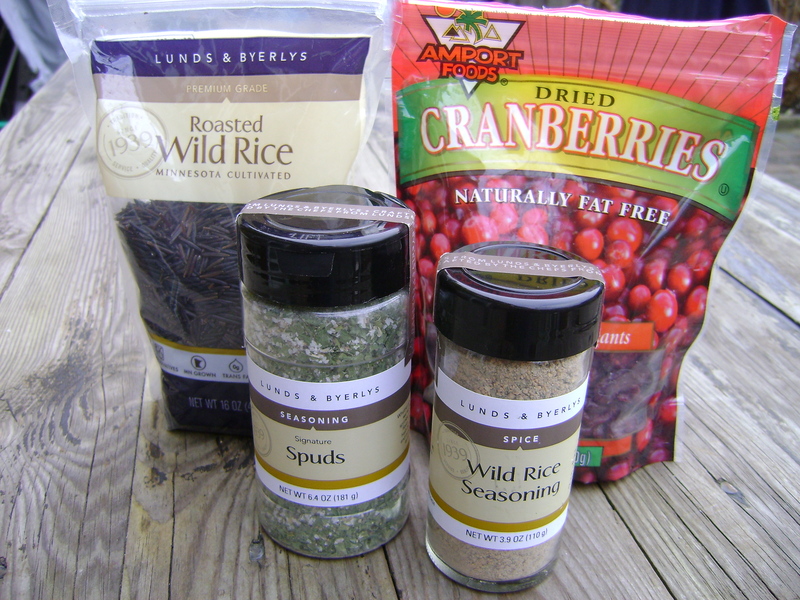 I received a wonderful, generous array of wild rice, dried cranberries, some wild rice seasoning and spud seasoning (see picture above) from Kate in Minnesota. 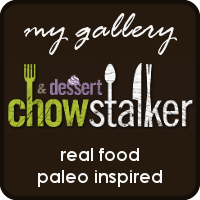 With the holiday season busy as it is I am only just getting around to my Seasons eatings post after Christmas. But that turned out to be a good thing as after the indulgent few days (weeks!) 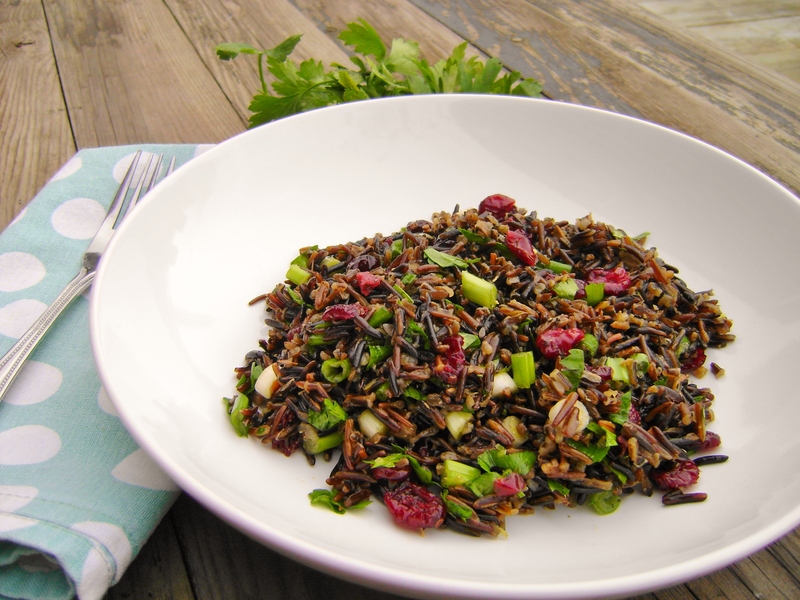 I’ve had I was craving something healthier and my new wild rice is perfect for healthy recipes! I cooked the rice using the wild rice seasoning in the water. The seasoning contains salt, raspberry granules, brown sugar, ginger, garlic, orange peel and herbs. If you aren’t lucky enough to have this I’m sure you could use stock in your cooking water as an alternative. When looking for wild rice recipes I came across many salads, lots were creamy which didn’t appeal to me, I really just wanted the rice and cranberries to be the stars of this salad so I didn’t add to many other ingredients. I ended up with a lovely simple salad that I thoroughly enjoyed, Id forgotten how much I like wild rice! Thanks Kate for the lovely package and Katie for organising! Put the rice in a medium saucepan and pour over cold water. At this point add some stock or salt as you wish to the water. Bring to a hard boil, reduce heat cover and simmer for 30 minutes. I stirred a couple of times during cooking. After 30 minutes turn off the heat and leave to stand with the lid still on for 20-30 minutes until the rice reaches the desired texture. Meanwhile make the dressing by adding the olive oil and lemon zest together and whisking well. Add the parsley and cranberries, stir gently and season with pepper to taste. I enjoyed this salad at room temperature with a mix of green leaves. 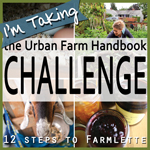 This entry was posted on December 28, 2011, 15:32 and is filed under Uncategorized. You can follow any responses to this entry through RSS 2.0. You can leave a response, or trackback from your own site. What a beautiful salad and I love the story behind your recipe. I love wild rice! With leftover turkey and a bit of Greek yogurt it makes a wonderful casserole. But, for this time of year (or any time) your salad is perfect. Spud Seasoning, eh? Nice pressie,,,, glad you joined the fun! Great idea to exchange local specialities around the world, love this 🙂 Your rice looks really delightful Jayne. The dish sounds and looks very nice. I remember the first time I tasted wild rice, after moving to California and I still have a soft spot for it.